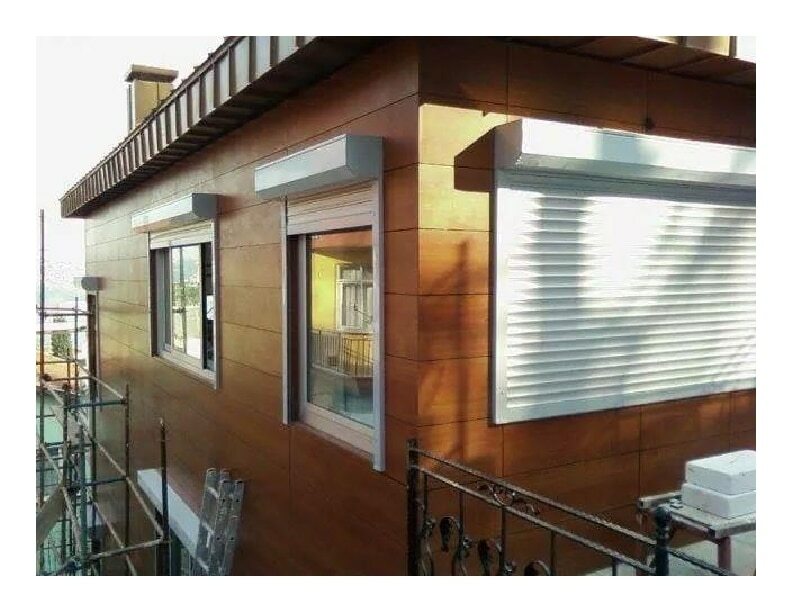 FINILEX EXTERIOR GRADE HPL Being one of the leading manufacturers and suppliers of this High Pressure Laminate Woodgrain, we never compromise with its standard of quality. Thus we engage in the utilization of high grade raw materials and modern machines. Owing to this, the offered range has a superior finishing, high attractiveness and a high resistance to heat and moisture.